The original wastewater treatment facility in Hays, Kansas, was constructed in 1953 and several of the original processes and structures are still in use today. 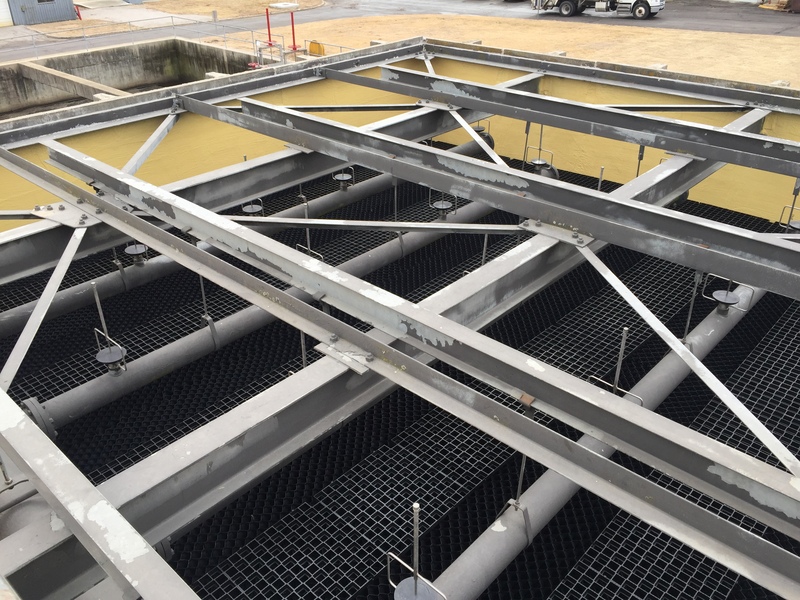 Upcoming changes to required effluent water quality drove a need to upgrade nearly all liquid and solids processes. The new treatment process provides biological nutrient removal plus chemical phosphorus removal and tertiary filtration. The result is very high-quality water that protects the community’s waterways and provides a reuse water that is used by the municipality as well as local businesses. The City desired to use progressive design-build to implement needed improvements within a tight construction schedule and budget. After a competing design-build firm was unable to provide the necessary facilities within the available budget, the City turned to the Burns & McDonnell/CAS Constructors – an Alberici Enterprise – Joint Venture to make the project a success. Challenges to the project include keeping the existing facilities online during construction activities as well as providing all the necessary new facilities while staying within the client’s budget and schedule. 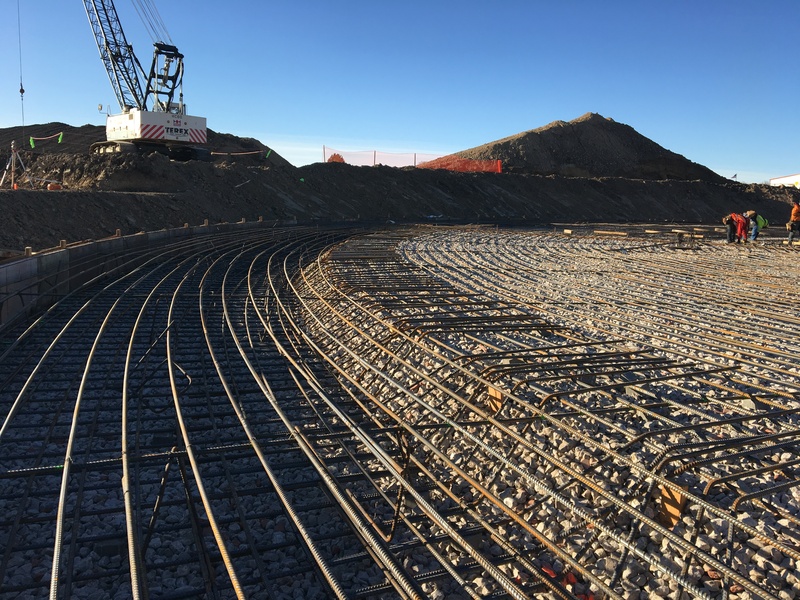 An example of this is the new influent lift station, which is being constructed through a sunken caisson construction method to minimize site disruptions and complete work on an accelerated schedule. 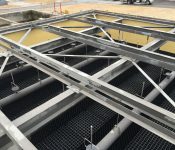 Budget control was provided by designing a unique biological treatment system using a single tank with separate mixing and aeration equipment that could be built at a substantially reduced cost. The design performance was confirmed by our team using dynamic modeling to simulate the conditions at the plant and predict effluent quality. 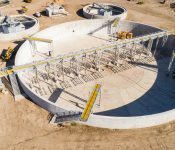 As part of the design-build overhaul to the existing WRRF, the project includes all new facilities for both liquid and solids processing, a new SCADA and communications system, and a new administration space. 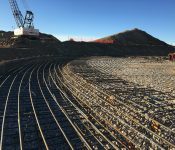 The project saved the City approximately $2 million compared to previous designs and is on track to be completed two months ahead of schedule. A large portion of the treated effluent (up to 2 mgd) will receive additional ultraviolet disinfection to achieve reuse quality and be used to irrigate a municipal golf course and a sports complex, for various in- plant needs, and other miscellaneous uses. 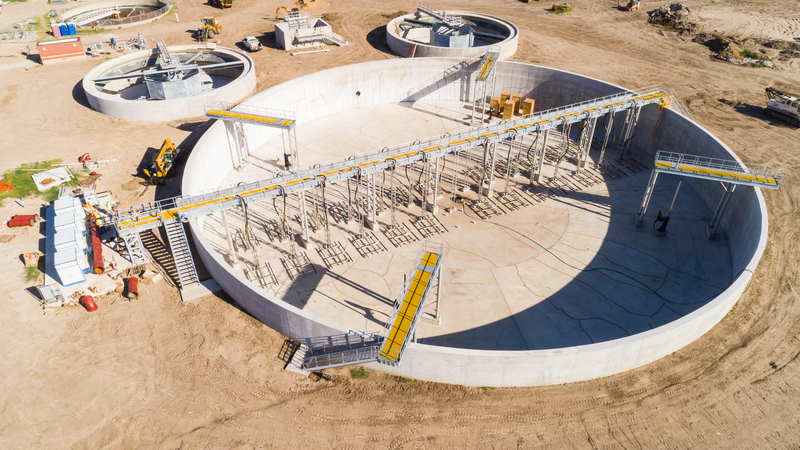 The hydraulics of the new design will allow for gravity discharge from the plant, eliminating an interim pump station currently required to discharge effluent from the plant.